If you are looking for one of the best corporate housing providers within the Chicagoland area, then Premier Luxury Suites has everything you need. We have some of the most comfortable and gorgeous rooms for your extended stay. 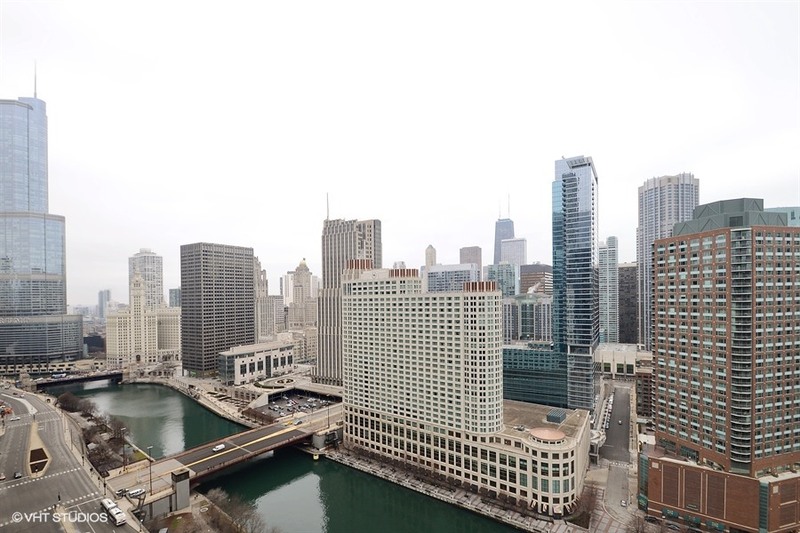 Scenic views of the City of Chicago are another thing that you will enjoy when you book a room with us. Furnished corporate housing Chicago is always at its finest with Premier Luxury Suites. They are a wide variety of properties that may interest you. This user friendly website showcases each property and goes into details about the room you will be staying in and all of the accommodations that you can expect when you arrive. Our apartments are honestly a home away from home. You will feel relaxed and content during your stay with us. We always make sure that our customers are happy with their surroundings. Properties that you might be interested in include Atwater, Avant, One East Delaware, The Park Evanston, Kingston Pointe, Wolf Point West and Northgate Crossing. These are only some of the marvelous apartments that we have here at Premier Luxury Suites. Furnished corporate housing Chicago is what we do best, so we hope that you take the time to explore some of these options if you plan on an extended stay within the Chicago area. Photos are also available on this website for your viewing pleasure. You can view our various furniture packages to get a better idea of what we offer. All of our apartment locations give you convenient access to the City of Chicago. You never have to drive far to get to your Chicagoland destinations when you are staying in a Premier Luxury Suites apartment. Our furnished corporate housing Chicago apartments are stunning to say the least. Many of our extended visitors come back to us time and time again because they know they can depend on us for quality, awesome accommodations and a wonderful stay in the City of Chicago. Be sure to check out our furnishing link on this website. Each suite is customized for location and size. You can expect a fully equipped kitchen, high speed Internet access, cable tv, telephone along with a DVD player and docking station. These are only a few of the marvelous things that you will come across at a Premier Luxury Suites apartment. Please contact us regarding our furnished corporate housing Chicago options today.